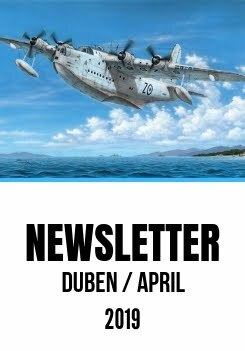 With pleasure We bring you another model kits on Azure Autumn no.2! That's mean that We bring you another 15 model kits with 50% sale! 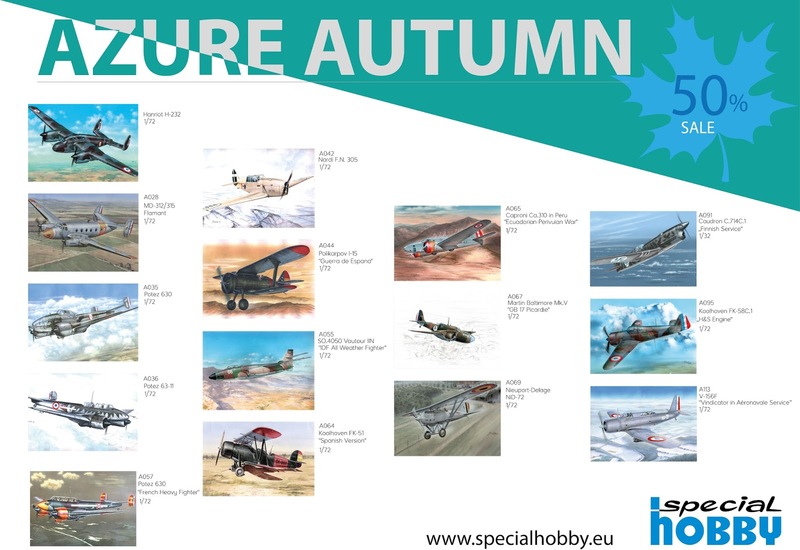 Don't miss it and buy it on our website www.specialhobby.eu! We wish you a beautiful Autumn!